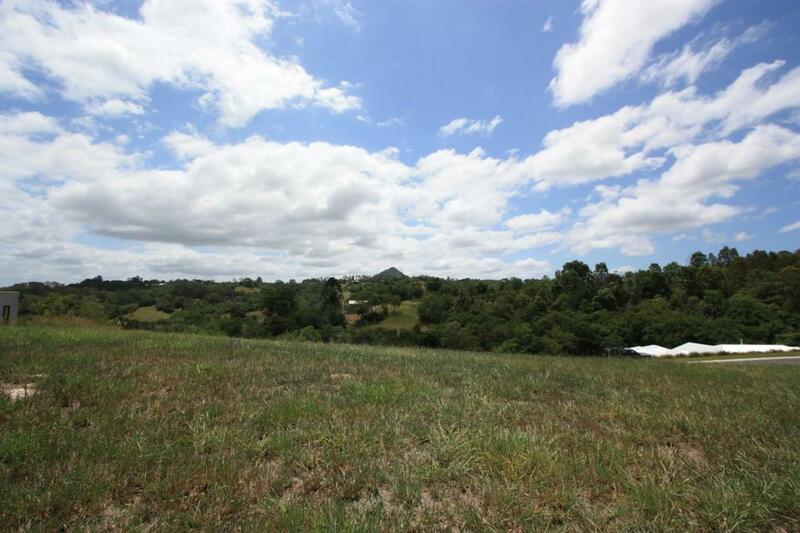 Located high on Eumundi Range this 6872m2 parcel of land has a lot to offer. 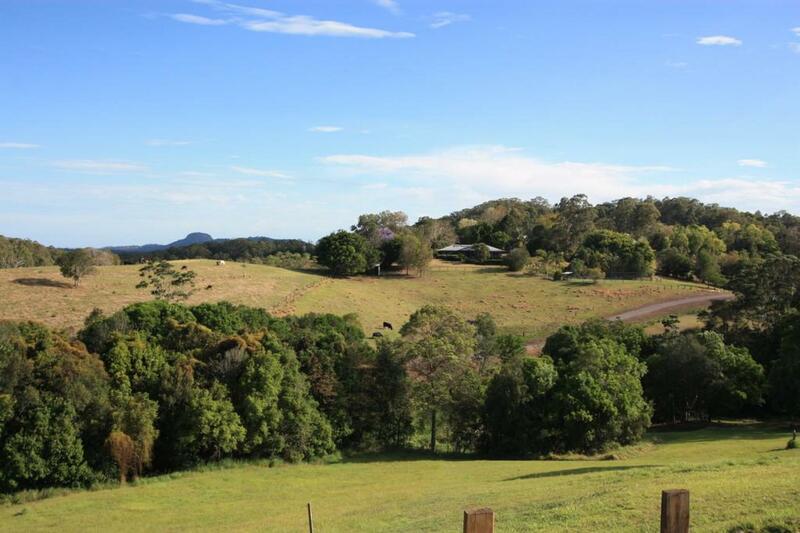 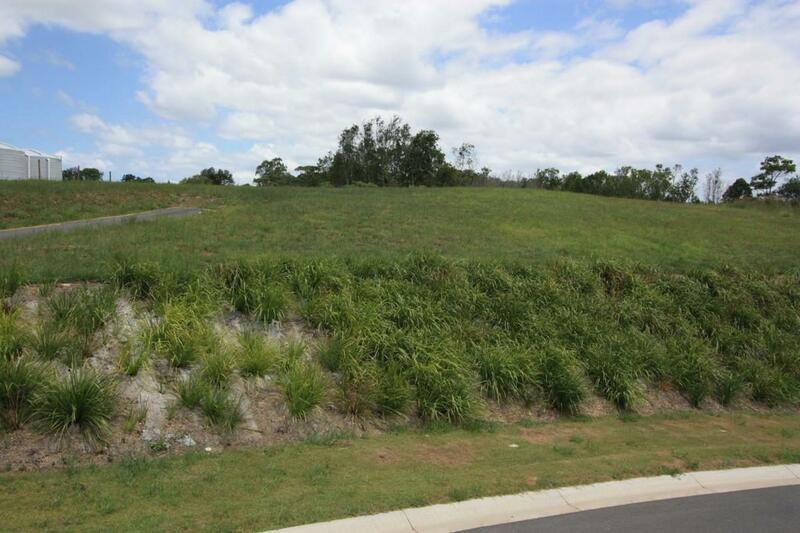 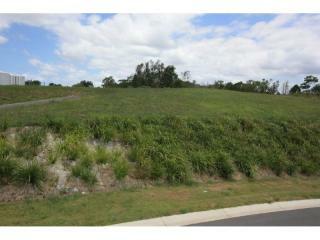 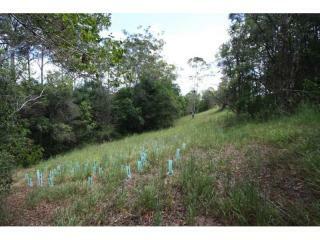 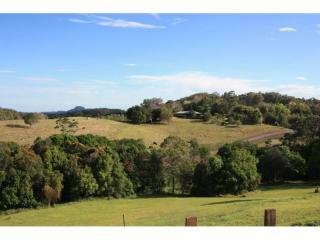 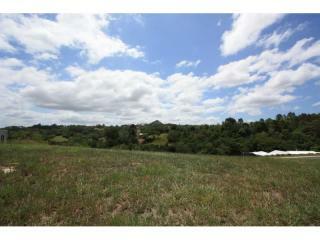 1.5 acres in the old money with a perfect north aspect to Cooroy Mountain and west to Mt Eerwah. 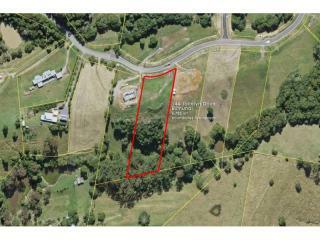 Gentle, easy to build on ridgetop home site elevated above your neighbours on a quiet sealed cul-de-sac. 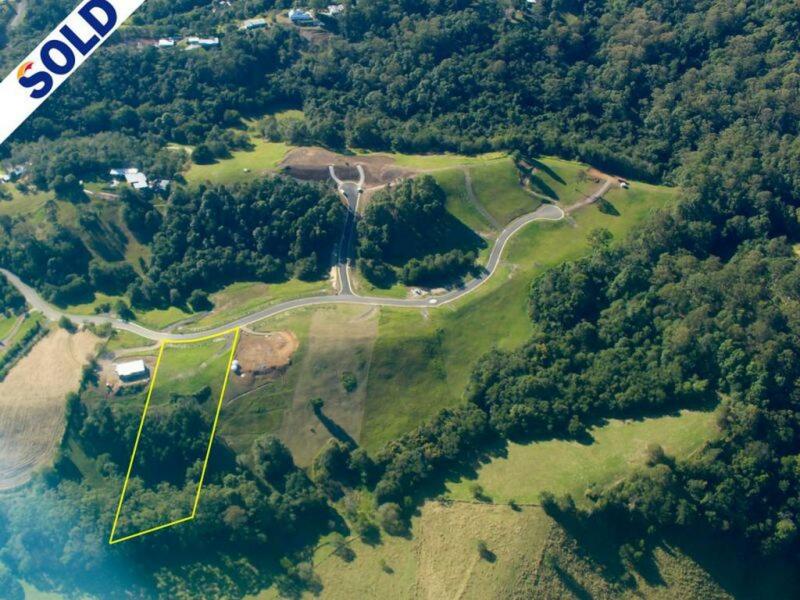 An easy 20 minute drive to the Noosa yacht club and just 5 minutes to Eumundi. 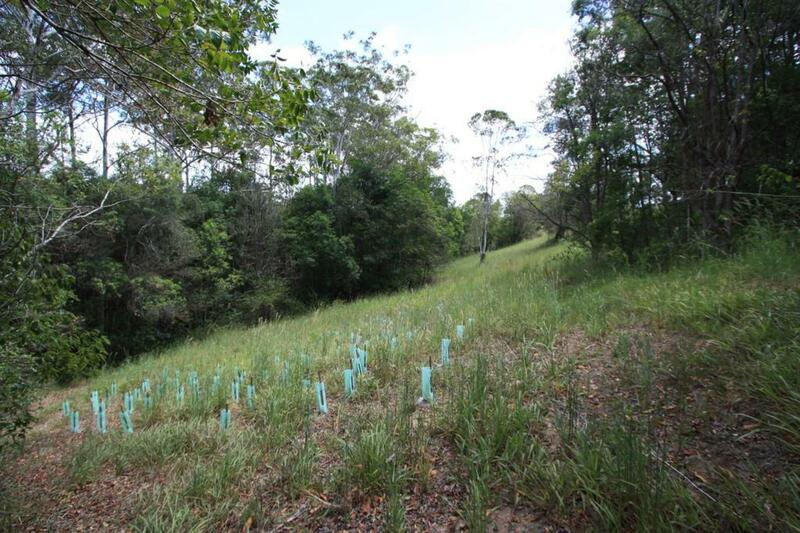 Power and phone at the front boundary with old growth rain forest covering some of the southern slope leading down to a rocky stream on the rear boundary. 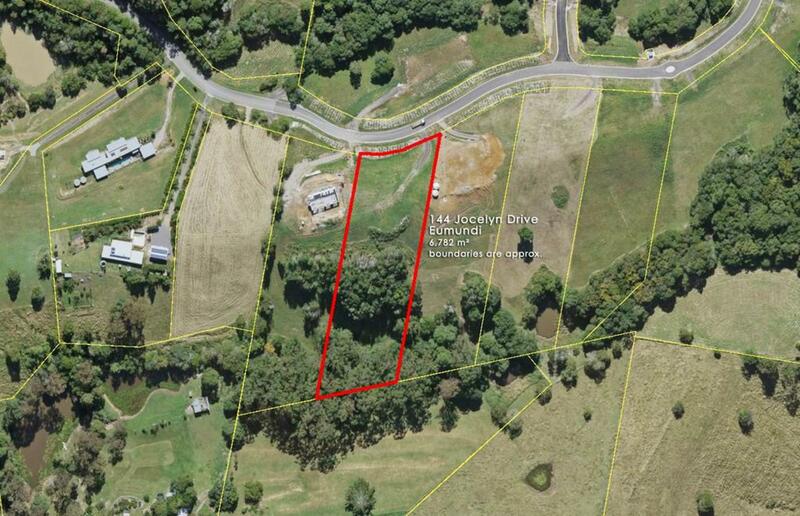 Soil tests and contour plans available to interested buyers - be quick this property is a stand out!